← Ship’s bell from HMAS Kuttabul found – But is it authentic? With less than three months of the Second World War remaining, the tragic death of Private Claude Anthony GILLIGAN came to pass on the 22nd of May, 1945. The war in Europe had already been won. And sadly, Claude was just one of many Allied soldiers who needlessly lost their lives in those last few months of the conflict. One of his grandchildren is desperately trying to recover these missing war medals which were posthumously awarded to Claude Anthony GILLIGAN. Can you help? 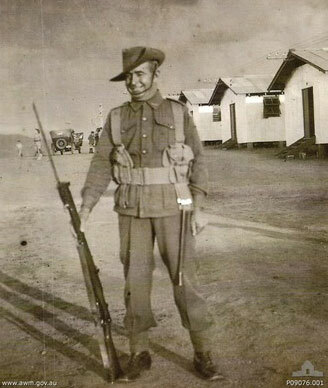 IMAGE LEFT: NX52439 Private Claude Anthony GILLIGAN who served in Malaya with the 2/20th Infantry Battalion, AIF. Claude Anthony GILLIGAN was the son of James Gilligan and Maud Eliza Gilligan, of Coonamble, NSW. Born on the 5th of June, 1910 – he would answer the call and enlist into the Second AIF (Australian Imperial Force) on the 2nd of July, 1940. 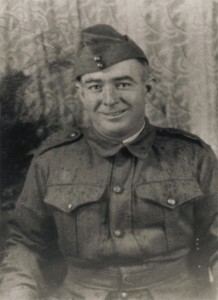 NX52439 Private Claude Anthony GILLIGAN would enter service with the 2/20th Battalion, Australian Infantry – as part of the Australian 8th Division. He would become one of over 2000 Allied prisoners of war (POW) held in the Sandakan POW camp in north Borneo during World War Two. Having been transferred there from Singapore as a part of ‘E Force’, his battles did not finish with his capture by the Japanese. His struggle against brutality and starvation would be the longest and hardest fight of all. 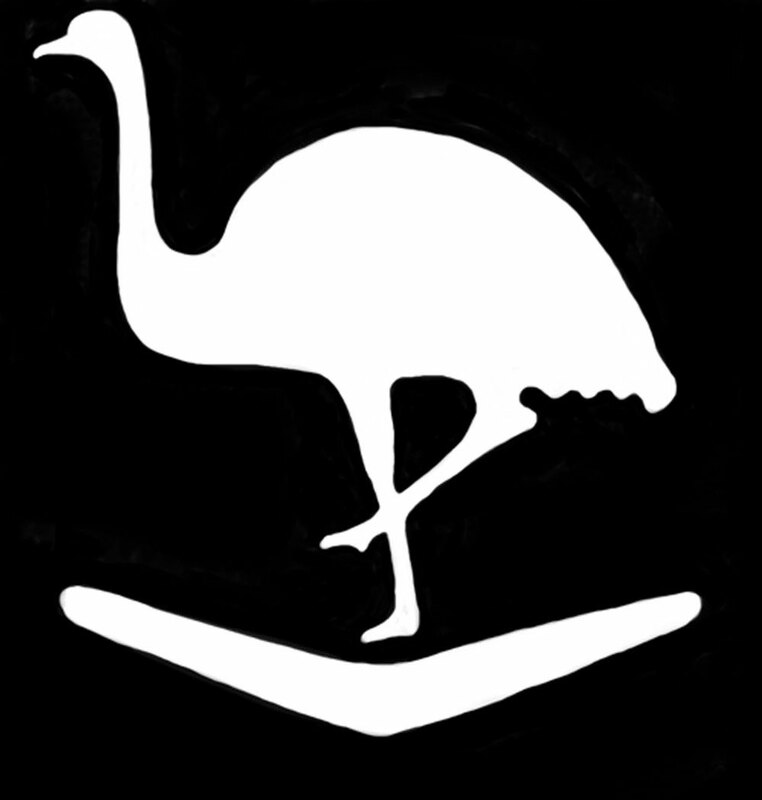 IMAGE RIGHT: The ‘Emu and boomerang’ emblem of the Australian 8th Division. The 500 Australian and 500 British POW’s, who made up ‘E Force’, left Changi on the 28th of March 1943, on board the S.S. DeKlerk. They arrived at Berhala Island (adjacent to Sandakan Harbour) on the 15th of April, 1943. The POW’s were held there until the 5th of June, when they were taken by barge to Sandakan. The next day they were transferred to the 8 Mile Camp, which was about half a mile from the ‘B Force’ compound. Private Claude Anthony GILLIGAN, aged 34, died as a prisoner of the Japanese on the 22nd of May, 1945. He left behind his wife, Mercia GILLIGAN and a nine year old daughter. 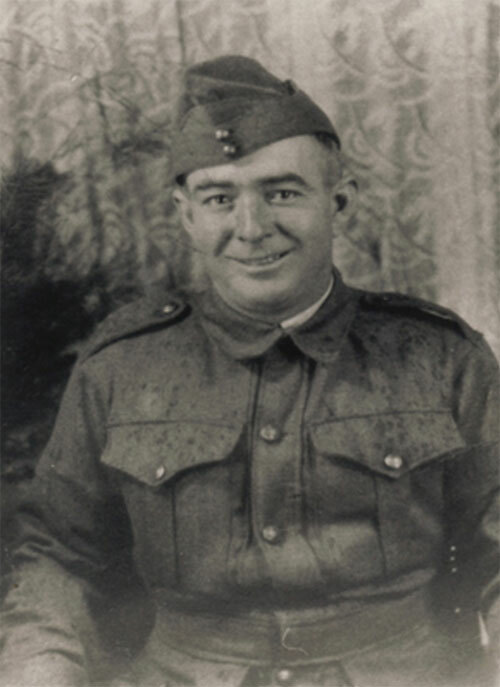 IMAGE LEFT: Australian War Memorial photograph number P09076.001 showing Private Claude Anthony GILLIGAN whilst in camp in Australia, prior to his deployment to Malaya. Note his combination of Pattern 37 equipment (gaiters) with the Pattern 1908 webbing. The descendants of Claude Anthony GILLIGAN would dearly love to locate his missing war service medals. His daughter searched unsuccessfully for them for over fifty years. That search has now been taken up by his grand children. 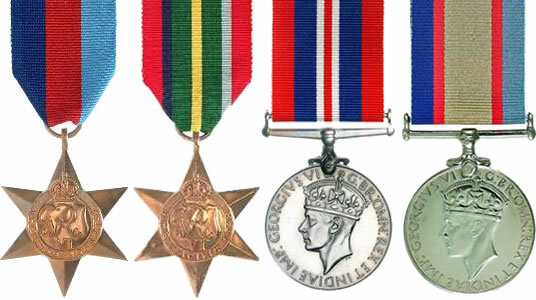 Claude was entitled to the 1939-1945 Star, Pacific Star, 1939-1945 War Medal and the 1939-1945 Australia Service Medal. If you could assist this family in any way, please contact the Medals Gone Missing Administrator via this website. IMAGE RIGHT: The medal entitlement of Private Claude Anthony GILLIGAN, 2/20th Infantry Battalion, AIF. From left to right: 1939-1945 Star, Pacific Star, 1939-1945 War Medal and the 1939-1945 Australia Service Medal. 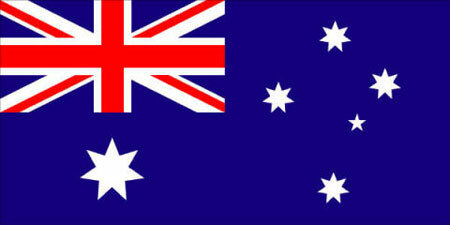 This entry was posted in Honour Roll - Australian Stories, Military Medals and tagged War Medals. Bookmark the permalink. Claudes wife’s maiden name was Beryl Davis. I had visited Beryl Petch in Ulladulla in 2007 and forwarded her photos which no aged family member could name and Beryl Petch was unnable to leave her house at the time.Beryl showed me a listed paper display of history which I thought of transfering to modern digital media in 2007 but due to personal sickness of individuals were I lived I could not travel I did ring a relation and found out in 2011 that Beryl had passed away. Also note: no contact has been made over any issues after 1987 personal loss was handled by my Aunt’s in a very different way than most would think. And when in Canberra I have visited the War Memorial and I have placed a poppy on Claudes name. I will forward this to an aged distant realtive in Sydney and see if the Church has any more details. As both above well know is that the medals were thrown in the garbage by claudes sister. My grandmother Beryl May Petch basically told me she disagreed with most of what Robert had told her and wouldn’t listen to her when she proved him wrong. Anthony Peter Petch was never interested in Claude Gilligan and seems to have just suddenly got interested when my grandmother pass away which I find quite strange. I was always interested in the war not just Claude but the entire war. My grandmother would talk to me for hours when I went over her flat for dinner on the weekends and told me pretty well everything I wanted to know and more. My grandmother also bought replicas of Claudes medals and lent them to Claudia now that my grandmother has passed away the medals were supposed to go to my father my grandmother told me but Claudia has basically claimed them. Thanks again Gary I appreciate what you do I don’t understand why people give away their family medals but they do I also had my step grandfathers medals my mother gave to me just before she gave me Claudes because her two half brothers didnot want them But last year I took them down to sydney to show my Uncle Robbert and he got a bit emotional he told me he didn’t want them but I left them with him and now he is very pleased to have them. I don’t know what the peters problem is but he should check his facts first. Not much luck with the medals unfortunately, they are out there and someone must have them I would pay to have them. I have just purchased my uncles Death Penny from England was lucky I found it on ebay I have put a uniform on a maniquin to cloth in AIF ww2 as I have Claude’s colour patch that was given to mum over fifty years ago.